This is the most recent information about Minus The Bear that has been submitted to amIright. 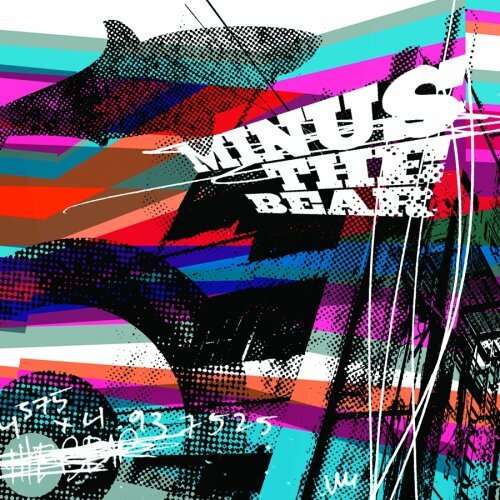 If we have more information about Minus The Bear, then we provide a link to the section where it appears (the actual page whenever possible). "The Lucy Ones" originally "The Lucky Ones"
"Patently Waiting" originally "Patiently Waiting"
"The Lucky Tones" originally "The Lucky Ones"
"The Lucky Cones" originally "The Lucky Ones"
"The Lucky Bones" originally "The Lucky Ones"
"The Plucky Ones" originally "The Lucky Ones"
"Patiently Gaiting" originally "Patiently Waiting"
"Patiently Wailing" originally "Patiently Waiting"
"Patiently Baiting" originally "Patiently Waiting"
"Patiently Wasting" originally "Patiently Waiting"
"Patiently Wanting" originally "Patiently Waiting"
It wouldn't change too much. It's still a bear. 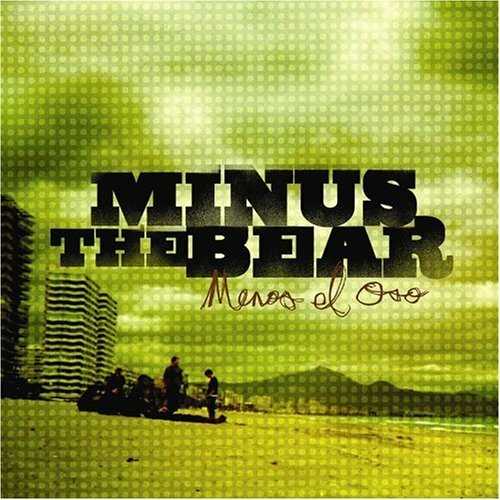 The first band's name contains both 'The' and 'Bear', so taking away 'The Bear' takes away both words. 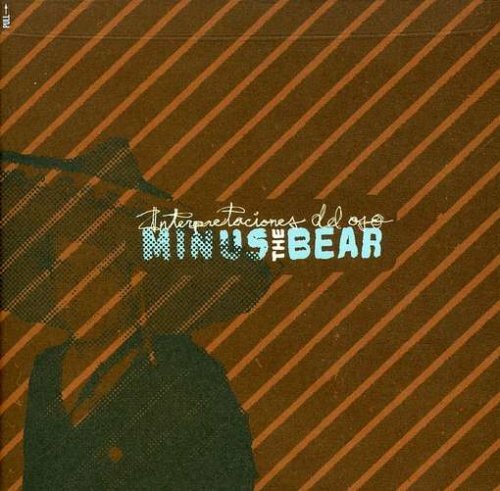 There are additional Minus The Bear Combined Groups that haven't been done yet available. Sun Bear is an actual Asian species of bear.